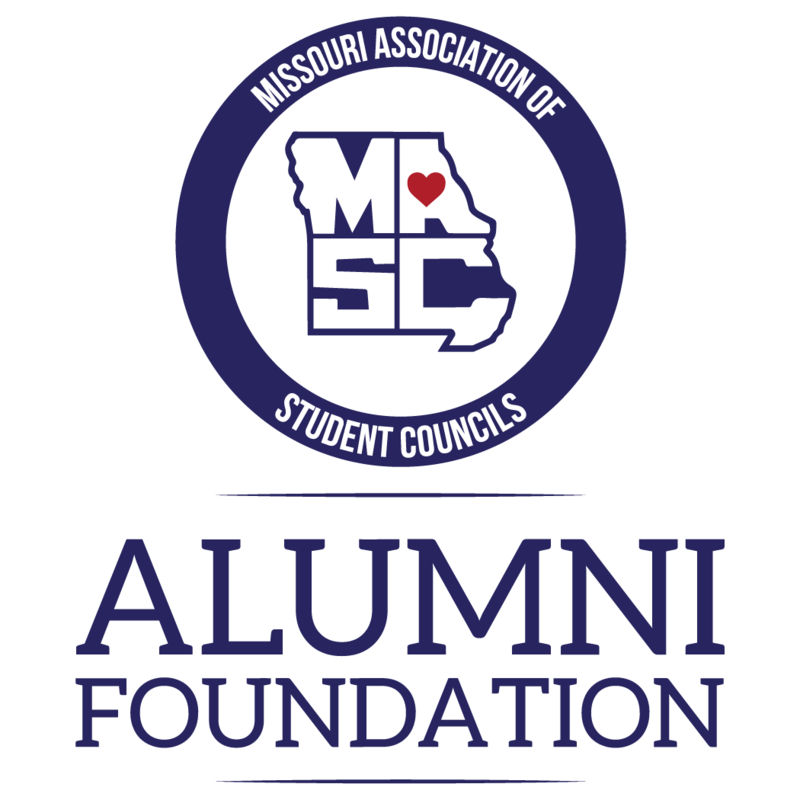 Donate to the Missouri Association of Student Councils Alumni Foundation! MASCAF provides scholarships for students to attend MASC Summer Workshop, Winter Energizer, and State Convention. Your donations go directly to providing opportunities to students. No donation is too small…even $5 will help send students to events. If everyone who attended Summer Workshop in 2015 gave $5, we could provide 9 scholarships to Camp! 4. On the checkout page, enter your information, any special instructions, and your credit/debit card information, then click “place order”. Wait for the order to process and a confirmation will display. That’s it! You will receive a confirmation/receipt of your tax deductible donation. Thank You for donating and providing opportunities for students to attend MASC events!